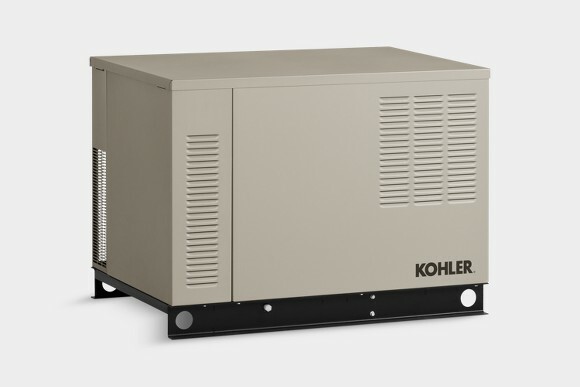 Campeau Heating provides Kohlers brand generators for your outdoor enjoyment and comfort. Explore our different genertor products and contact us for a free quote below. Campeau Heating is a Kohler Generators Authorized Dealer.